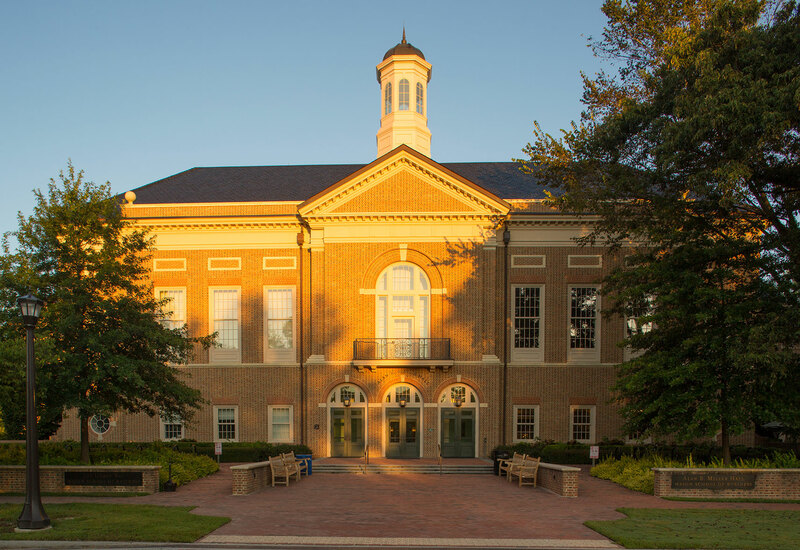 William & Mary’s Raymond A. Mason School of Business continues to move up in the world. In November, Bloomberg’s BusinessWeek ranked the school’s full-time MBA program No. 30 among all programs in the U.S. This ranking represents a significant improvement over the last couple of years. In 2016, the program ranked No. 51 and in 2017, it ranked No. 42. BusinessWeek based their rankings on compensation and job placement data, as well as surveys given to more than 26,000 alumni, students and recruiters. Schools were then given scores based on compensation, learning, networking and entrepreneurship. 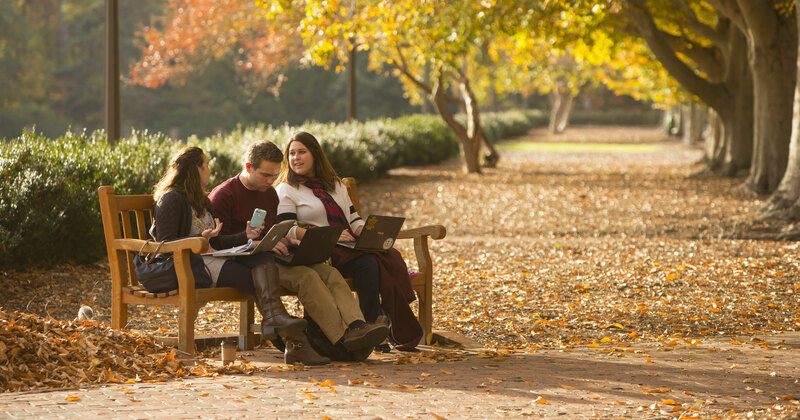 William & Mary also ranked 9th overall in the networking category, based on its robust network of successful alumni. Those surveyed also praised the climate, expressing that the program offered an extremely positive experience for women, international students, ethnic and religious minorities, and students with disabilities. One student enthused, “The diversity of thought and experience in the Mason School was the cornerstone of my fantastic experience,” while another said that they were impressed by the community created by the professors and students. Indeed, the full-time MBA program attracts a unique array of students, including veterans, international students and seasoned professionals, each of whom add to the classroom experience to great effect. Graduates from the Mason School go on to careers with the likes of Amazon, Microsoft and Procter & Gamble. For more information on the Bloomberg BusinessWeek Best B-Schools list, go to bloomberg.com/business-schools/2018.